Reflections on a woman’s small act of kindness that changed the course of Rav Shach’s life, as well as the course of Jewish history. 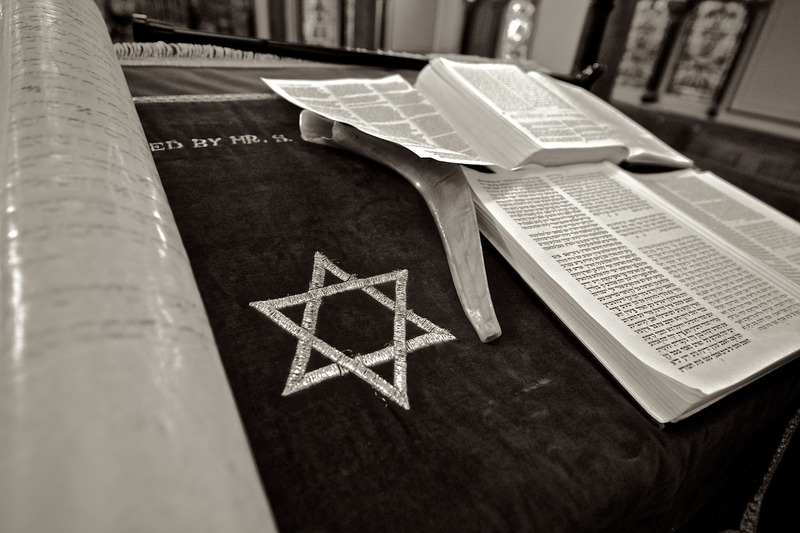 How should donors to synagogues be thanked? See answers from Orthodox, Conservative and Reform rabbis here.